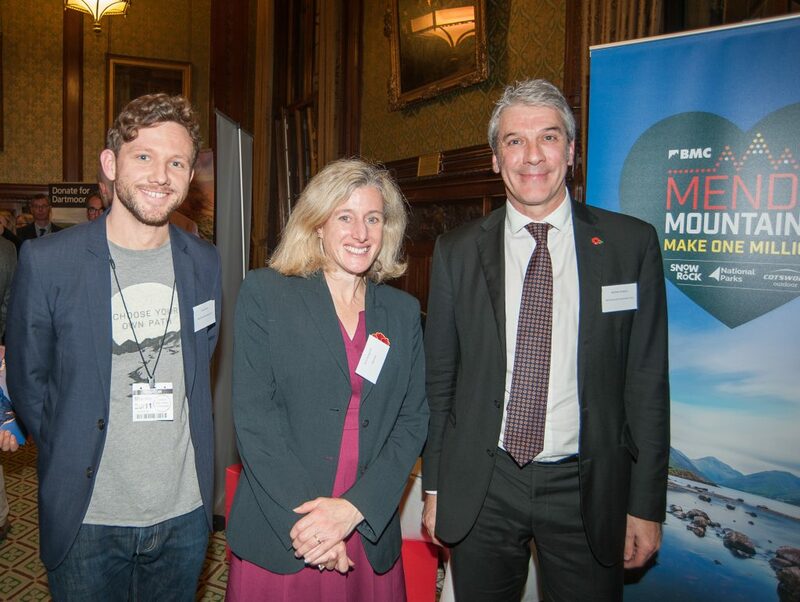 As part of the launch of Mend our Mountains, the BMC held an event at the houses of Parliament, inviting all of the project partners to join them for the day. 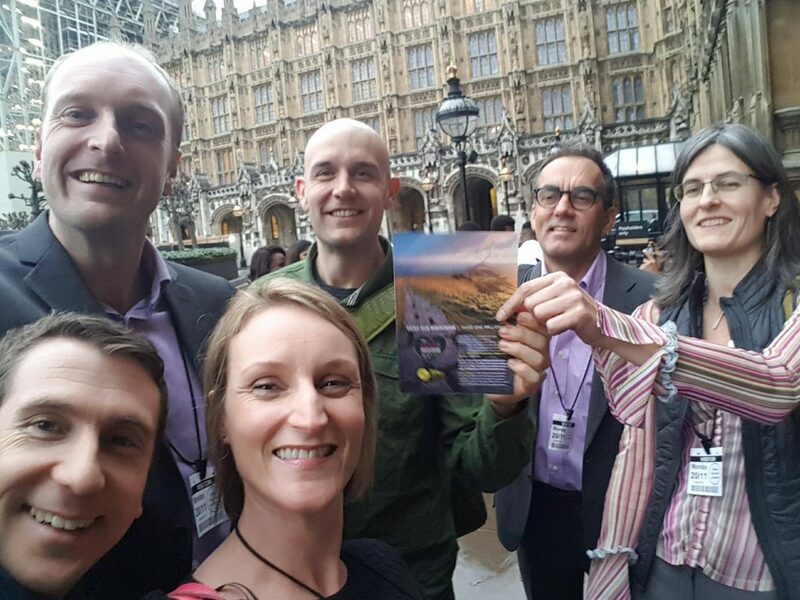 Hosted by Ruth George (High Peak MP), the event outlined the overall project and gave individual National Park bodies to explain their campaigns too. We journeyed down with staff from Peak District National Park Authority, who we shared a stand with at the event. They’re running another project as part of Mend our Mountains, to repair the Great Ridge in the Hope Valley. 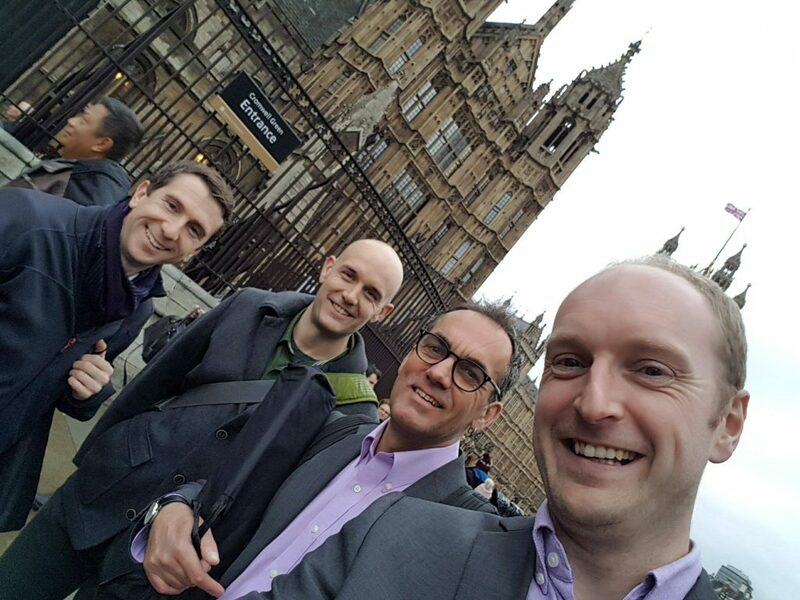 The travel time provided an excellent opportunity to catch up with the team and get plans in place for the future. Chris and I discussed with a few interested parties – other National Park staff, BMC members and even some potential funding sources. Feedback was great – supportive and encouraging, with everyone impressed to see mountain bike groups working alongside other bodies. It was a fantastic way to kick start the campaign, but things are definitely only just beginning….